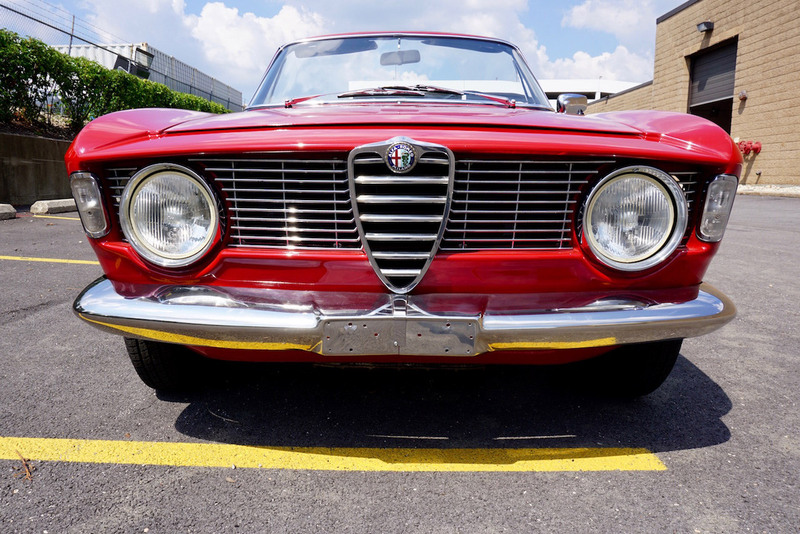 Our friends at DriveWithDave experienced the exotic and expensive Alfa Romeo GTC. Top up or down, the car is simply beautiful. 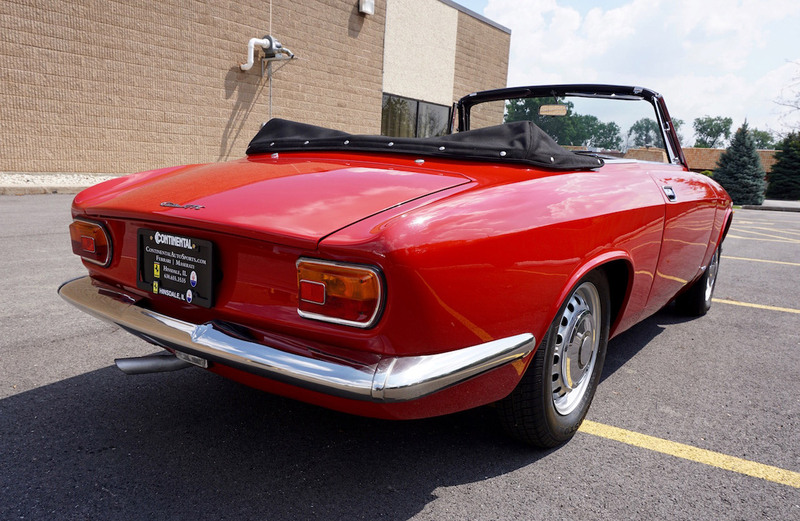 Buttery smooth shifts are easy to match without a glance at the tach, and that Italian engine noise is much closer to your ears in this cabriolet.